We are teaming up with Traeger Grills again this year for our third annual fundraiser in support of eleven local non-profit animal help organizations or shelters near each of our Paris Farmers Union locations! Our "Paws for a Cause" Animal Benefit Fundraiser will begin on March 16th, 2018 and end on June 24th, 2018. During this time, when you visit any Paris Farmers Union retail location, we will ask you if you would like to purchase a "Paper Paw" to help us support this great cause. In 2016 and 2017 we were able to raise over $10,000 each year with your help. We hope to surpass that total this year! 100% of the funds from these paper paw purchases will go to the 11 animal help organizations listed below. At the end of our fundraiser, we will pool together all funds received, and donate the total equally among all 11 organizations. 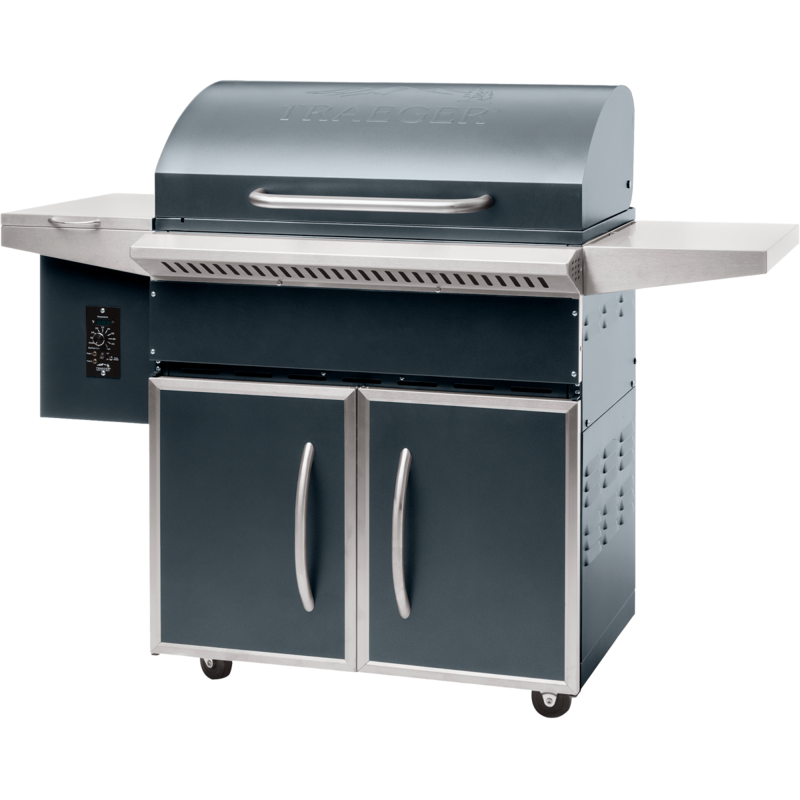 For each paper paw purchased your name will be entered into a drawing for a chance to win a Traeger Select Pro Wood Pellet Grill prize package worth over $1500! 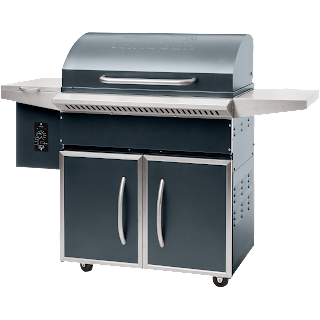 This amazing prize package includes the Traeger Select Pro Wood Pellet Fired Grill, Traeger flavored wood pellets, grilling sauces & rubs, and more! The Animal Refuge League of Greater Portland nurtures the connection between people and pets to advance animal welfare and improve the quality of life in our community.They provide temporary care and shelter for stray, abandoned, confiscated and relinquished animals, and place as many pets as possible into responsible and caring homes; they create awareness and support for the humane treatment of all animals and strive to end animal overpopulation through education and the promotion of spaying and neutering. The ARLGP makes end-of-life decisions based on safety and animal welfare considerations. 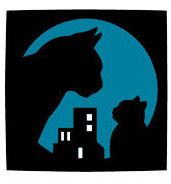 The mission of Community Cat Advocates is to help Maine to become a no-kill state through Trap, Neuter, Return (TNR), taking feral cats from shelters, trapping and relocating feral cats with no caretaker, and occasionally taking in friendly cats who due to severe fear or anxiety issues would not do well in typical shelter settings. 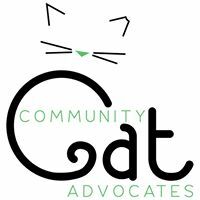 Community Cat Advocates are a small and devoted group of individuals who are passionate about TNR, keeping pets in loving homes, finding homes for stray cats, networking between rescues and shelters, and community knowledge sharing in order to better the lives of animals. They are a registered 501(c)3 (non-profit) and all donations are tax deductible. 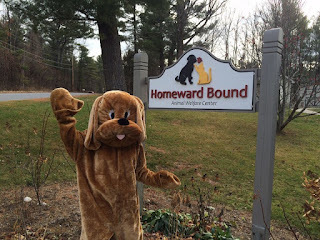 Homeward Bound, Addison County's Humane Society's mission statement is to educate the community and improve the lives of animals, alleviate their suffering, and elevate their status in society. 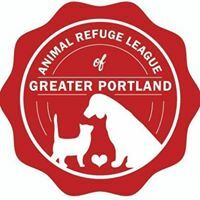 They safeguard, rescue, shelter, heal, adopt, and advocate for animals in need, while inspiring community action and compassion on their behalf. 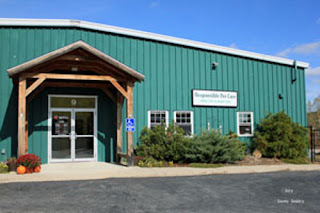 P.A.L.S (Protectors of Animal Life Society) in Winthrop, Maine is a no-kill cat shelter that began in 1980 as a non-profit, charitable organization. P.A.L.S is supported by memberships, fundraising, memorial gifts, donations, and bequests. P.A.L.S staff and volunteers are committed to finding a solution to stray and homeless felines, and providing them with the home and health services that they require. 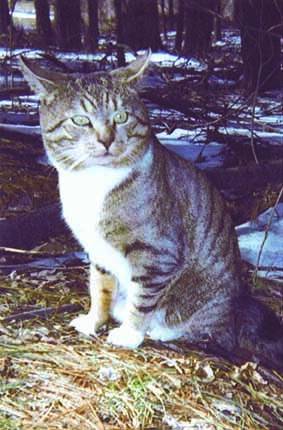 Tommy's Feral Feline Friends is named after "Tommy", a feral cat whose love, loyalty, and devotion inspired the rescue of thousands of feral cats. Tommy's is strictly a volunteer organization, providing feeding and living accommodations, as well as spay and neutering services, to feral felines. Tommy's Feral Feline Friends holds true to their moral convictions of tender love, kindness, loyalty, and devotion, and no animal under their care is killed or declawed. Tommy's Mission is to make the state of Maine a no-kill state and continue to rescue and save the lives of abandoned, abused, and neglected animals. 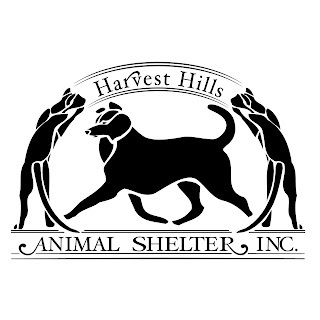 Harvest Hills Animal Shelter is a non-profit organization which contracts with 19 towns in Western Maine to accept stray, neglected, and abandoned cats and dogs. Since opening it's doors in 1992, Harvest Hills has found homes for approximately 17,000 dogs and cats. Harvest Hills strives to serve more animals in need, reduce stress and suffering for every animal passing through their doors, and to educate the community about the responsibilities of pet ownership. The Conway Area Humane Society's Dog Adoption Center was completed in 2004 and since then has helped nearly 10,000 animals, taking in homeless dogs, cats, and small mammals. They take in animals from both near and far, accepting stray animals from 13 neighboring towns. 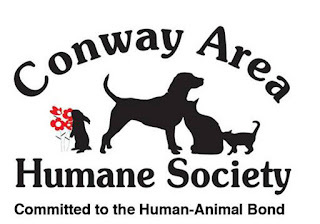 The Conway Area Humane Society is a private, non-profit organization that relies on donations, fund raising, and funds from grant foundations. FoFF is committed to helping feral cats in southern Maine. Their mission is to humanely reduce the number of feral cats in their communities through trapping, neutering, and then releasing them back to their colony sites (a method called Trap-Neuter-Return or TNR). In time, the colonies' populations shrink due to lack of reproduction. Friends of Feral Felines provides the colonies with food and water regularly and monitor them for new, sick, or injured members who need medical attention. They also find barn homes for some of the cats, and foster and socialize kittens to prepare them for adoption. Their efforts include public education and fundraising to support the ongoing need for food and medical care. 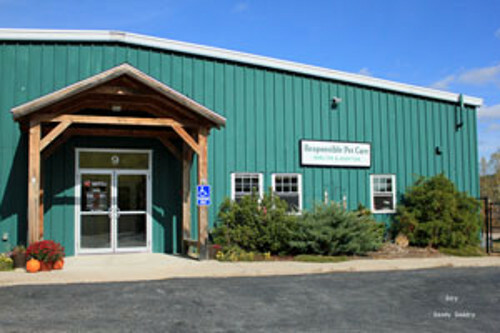 Responsible Pet Care is a no-kill, non-profit shelter and adoption center for cats and dogs. The shelter is equipped to care for more than 150 cats and kittens and up to 12 dogs at any one time. All adopted animals leave the shelter healthy, spayed/neutered, FeLV/FIV tested-cats, heartworm tested-dogs, vaccinated for rabies and distemper, and treated for internal and external parasites. 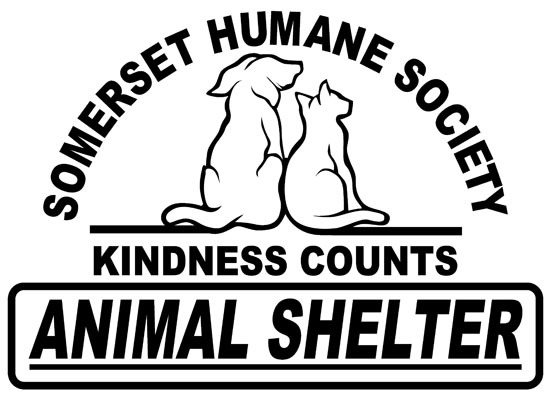 Somerset Humane Society is a non-profit organization committed to providing temporary housing and care to stray and abandoned animals. 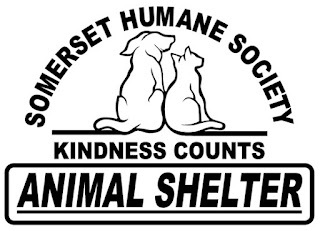 Somerset Humane Society currently serves 24 towns and 82 unorganized townships in the surrounding counties. They return lost animals to their owners and find suitable homes for animals that are not reclaimed, as well as taking in owner surrendered animals. 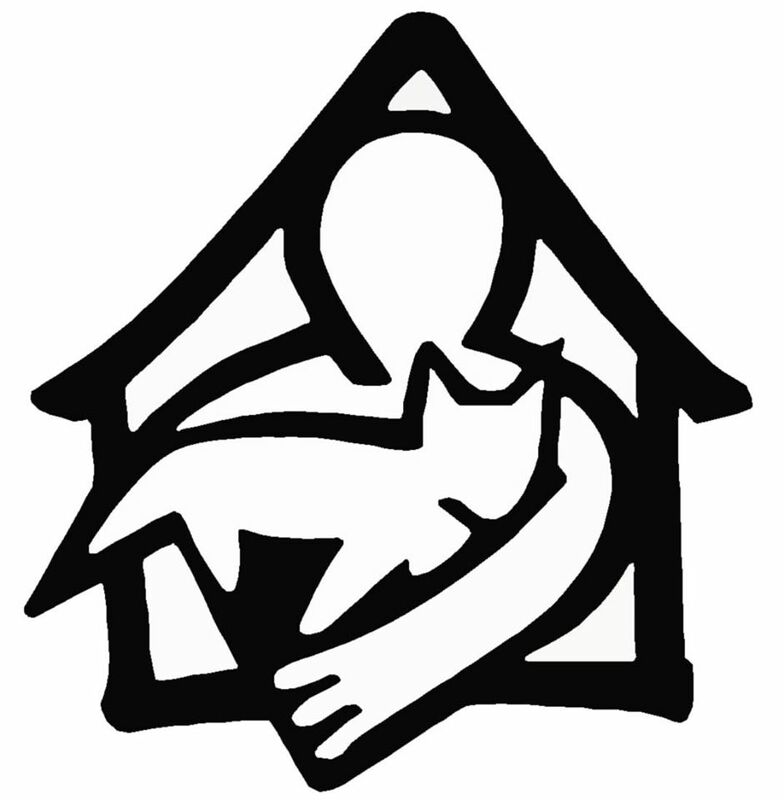 The Franklin County Animal Shelter is a non-profit organization committed to providing temporary care and shelter to stray, homeless, and abandoned animals. The shelter provides medical treatment and vaccinations and sterilization to all animals prior to adoption. Franklin County Animal Shelter strives to educate the public in the proper care of pets, including increasing public awareness of the companion animal overpopulation issue. Stray, abandoned, and mistreated animals need our help, so please join us in raising funds to support this great cause! Please leave any questions in the comments below, or you can email us at customerservice@parisfarmersunion.net for more information! A New Product For Chick Days! Chick Days are here! It’s always a thrilling occasion when the first shipments enter the store, with their fluffy bodies and adorable noises. 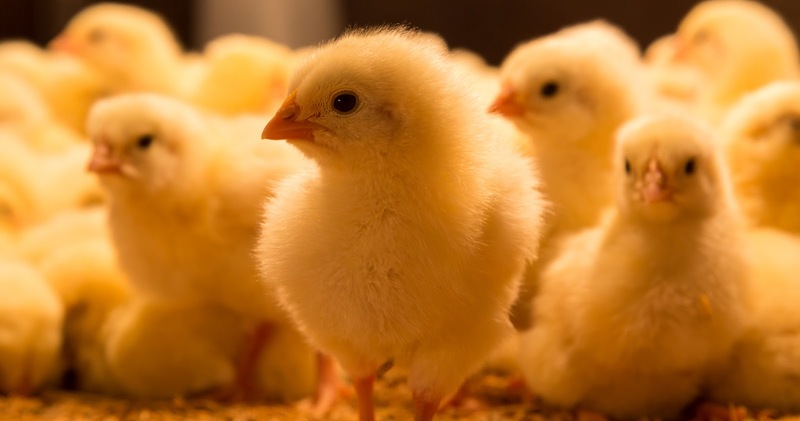 Doting on chicks, and our chickens, is quite the job, albeit enjoyable, and we are always looking for ways to make that easier on our customers. We are thrilled to announce that Koop Clean chicken bedding is now available through Paris Farmers Union! This innovative chicken bedding is an all-natural, quality chicken bedding consisting of a chopped blend of hay and straw, combined with the unique superior odor-neutralizing ingredient, Sweet PDZ. The specialized blend of hay and straw is chopped which allows for easy handling as well as increase absorption. As an added bonus, the short cut makes cleaning it a breeze! The bedding is insulating, which is perfect for chicks. Helping the coop to maintain a healthy temperature year round. The addition of Sweet PDZ effectively neutralizes the ammonia and other harmful odors; this helps your chicks and chickens (and you!) maintain their respiratory health. And have we mentioned convenient? The bedding is packaged in plastic, makes it so easy to throw in the trunk of your car, with literally no mess. It also makes any leftovers that you have easy to store in the coop. 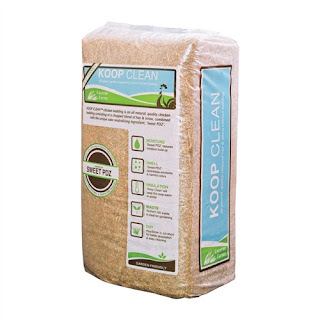 Specially formulated using only ingredients from the earth, Koop Clean chicken bedding will make your flock happy, while keeping your coop fresh, dry and insulated. From chicks to chickens, Koop Clean will be a welcome addition to your coop! Be sure to pick up a bag the next time you visit your local Paris Farmer’s Union Store!